Available for download. Learn in the comfort of your own home. To read reversals without learning 78 new card meanings. To answer questions relating to health, life purpose or general readings with no direction. Cards are connected through symbols, imagery and numbers. To prepare the client; Navigate relationship spreads; Read quickly using "yes" and "no"; and answer a question regarding career choices. 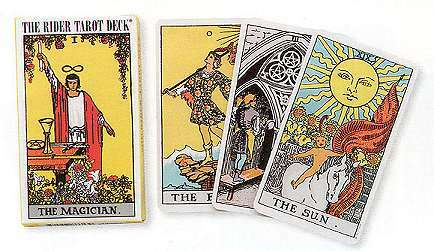 To create a professional business as a tarot reader. This is the class as taught to me by James Wanless. A Voyager Tarot deck will be needed.